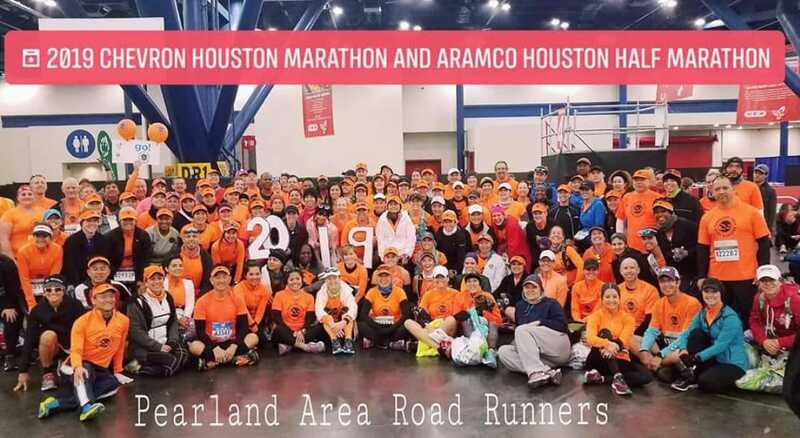 Welcome to Pearland Area Road Runners! We are a running group for all goals and paces. Whether you are just starting out or just wanting someone to run with, you’ll fit right in! 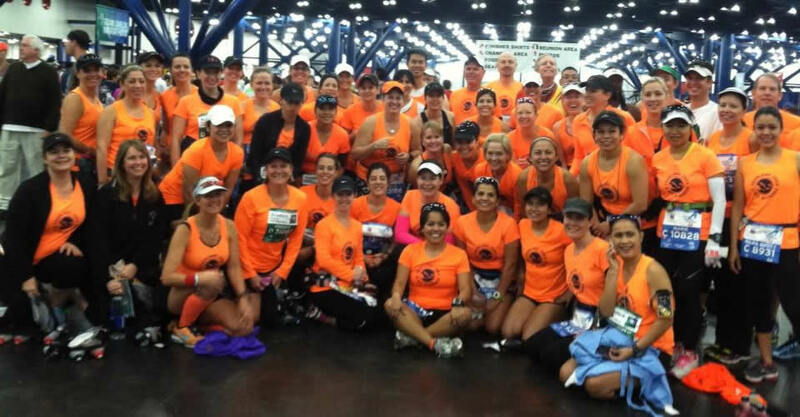 We provide 26-week (July – January) training programs for the half and full marathon. While our schedules are geared for the Houston race in January, many tailor their schedules for other races throughout the season. 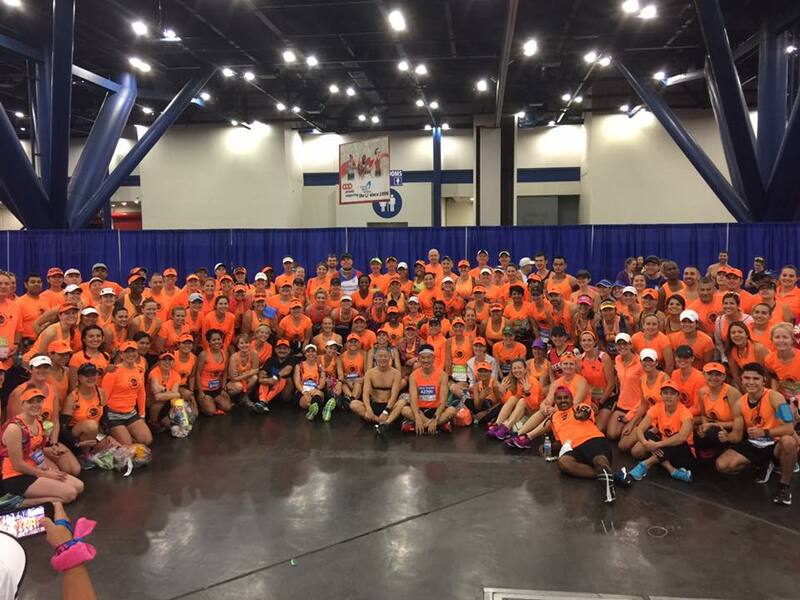 We have three pace groups for each of the distances and a WIDE range of paces for you to find a happy pace and face. 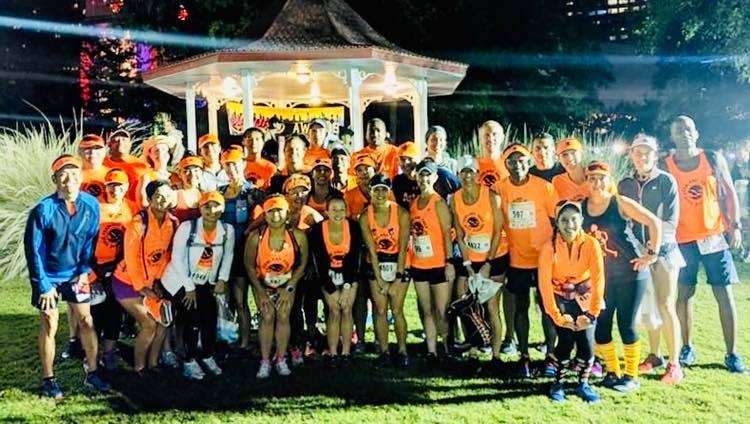 Our organized runs are on Saturday mornings and informal groups that meet during the week in the morning/evenings. And then in the off-season, we continue to run…and run…and run. Please email us at info@goparr.com for more information.